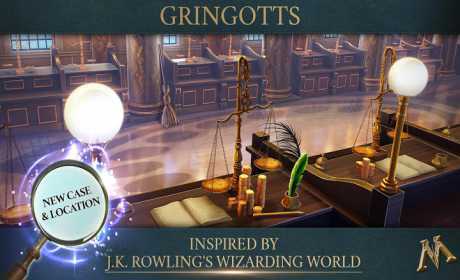 Master your magical skills as you delve into your wizarding world to investigate unexplained happenings. 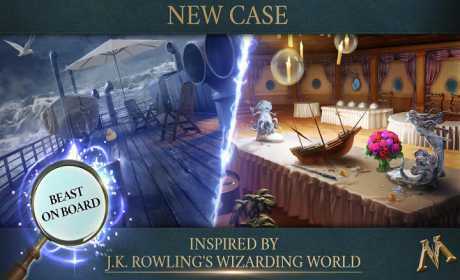 In an new adventure inspired by J.K. Rowling’s Wizarding World, enjoy all-new experiences as you discover hidden objects, interview witnesses, analyze evidence, and cast spells to uncover and protect the magical creatures at the center of every mysterious case. Clues to unlocking the secrets of your wizarding world are hiding in plain sight. Only you have the skills and talent to find the answers as you dive into the elusive world of magical creatures. You’ll cast spells, brew potions and decipher hidden clues to investigate and solve all-new mysteries. 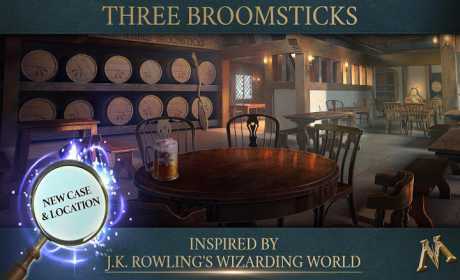 The Ministry of Magic is relying on you to crack the case as one of the brightest new recruits of the Department for the Regulation and Control of Magical Creatures. From nifflers to unicorns, centaurs to dragons, you protect them all. Use your training to investigate beastly happenings and prove yourself as the smartest, sharpest wizard. Join the magical community and unravel the secrets of your wizarding world together. See how you stack up against your fellow recruits, and lend your friends a helping hand.